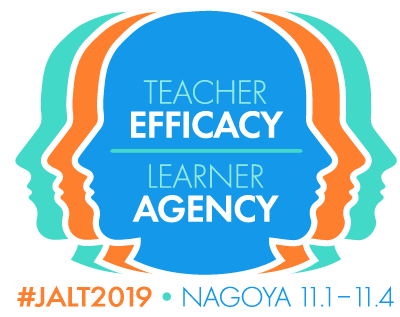 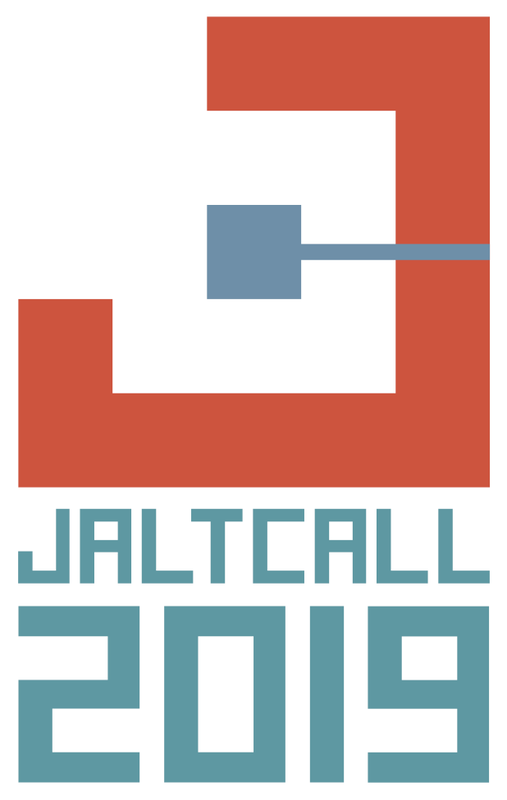 Four JALTGifu members will present on the theme they will be presenting on at the JALT national conference in November. 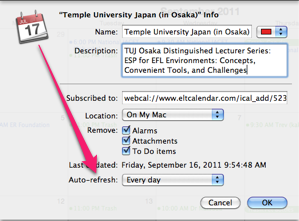 This will give those of us who can't make it to Tsukuba a chance to see some of the presentations. 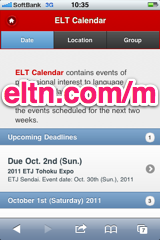 It will also be a great way for the presenters to get feedback. 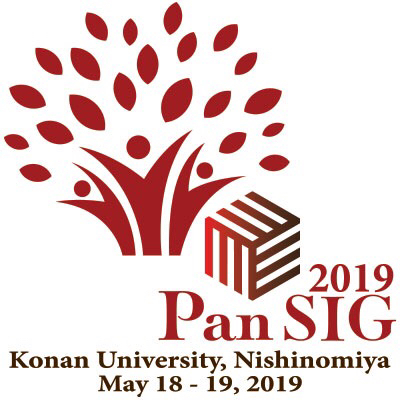 The four presentations will be: NGO Gender Awareness Material (Brent Simmonds), Classroom Interaction in Elementary Eikaiwa Classes (Kathleen Cahill), Crossing Borders: Projects with Authentic Audiences (Mike Stockwell) & Academic Topics for English Language Learning (John Spiri).